Intel intends to try the luck at a new stage of development of mobile communications. The company announced the creation of a universal modem for networks of the fifth generation, able to work worldwide. It needs to accelerate the development and launch of 5G networks. 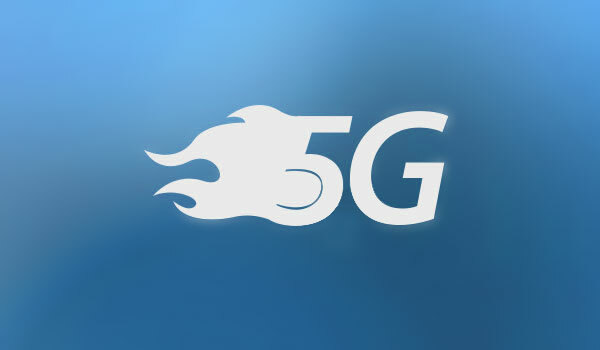 Prior to the global launch of 5G networks is still a few years, but the company is actively preparing for this event and carried out numerous tests. 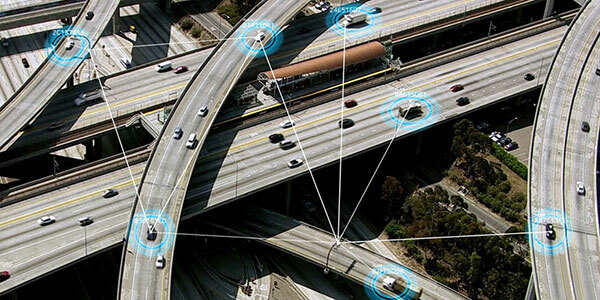 Developed by Intel ecosystem includes hardware and software components and security tools for all levels of network aggregation: servers, cloud services, control stations and cell-tower networks and user devices. The characteristics of the stability of the connection in Intel allows to use the cellular network for example to control drones with video, Autonomous vehicle, intelligent control systems, urban environment and management of manufacturing processes virtual and augmented reality and other fields that rely on broadband Internet. Chip and sample modules first in the world universal modem 5G with support for Intel Gold Ridge, meets all the criteria technology 3GPP 5G NR, and is also compatible with the radiofrequency chip of Intel working in the 28 GHz mmWave bands (USA, China, Japan) and 3,3–4,2 GHz (China and Europe) and able to work in ultra-speed range up to 800 MHz. The modem can operate in tandem with existing 4G analogue XMM 7360 LTE to support both 4G and 5G. Simultaneously, the operator AT&T announced the successful reaching speeds of 14 gigabits per second in laboratory tests the wireless 5G network. Now high speed network will be launched in test mode to users of DirecTV video service Now in Austin, Texas, until the middle of this year. Through collaboration with a dozen partners, including companies such as Intel, Ericsson and Qualcomm Inc., AT&T plans to use the experimental network of the fifth generation as a cheaper way of providing services to the company. 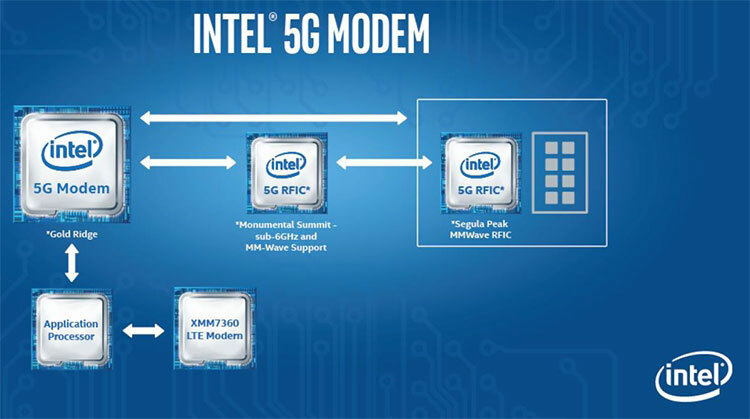 Intel plans to start production of test samples generic 5G modem in the second half of this year.